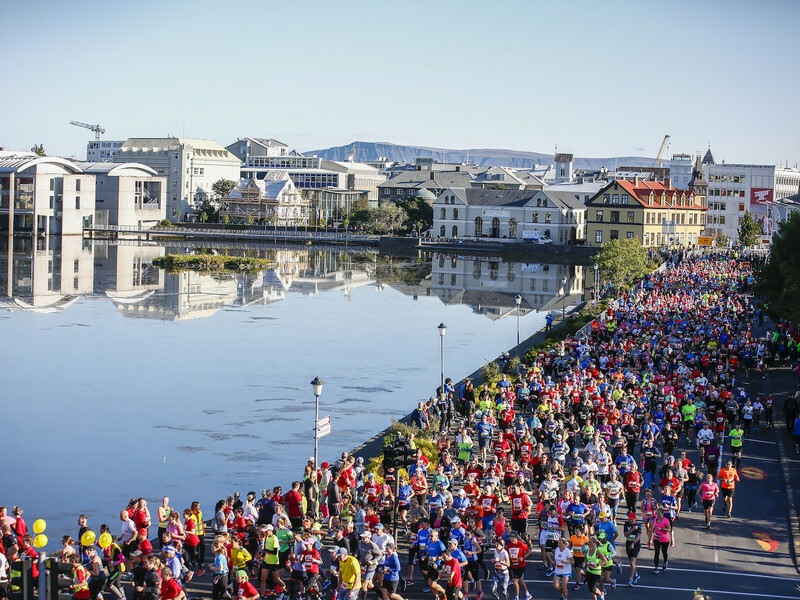 Online registration for the 2019 Islandsbanki Reykjavik Marathon is now open. It will also be possible to register at the EXPO in Laugardalshöll sports hall on August 22nd from 15:00-20:00 and August 23rd from 14:00-19:00. Online registration will be open until 13 o'clock on the last Thursday before the race. It will also be possible to register at the EXPO in Laugardalshöll. Click here for information about the entry fee. Online registration requires credit card payment. VISA, MasterCard and American Express credit cards are accepted. Note that you will receive a receipt when registration is finished if you receive no receipt the payment and registration have not gone through. 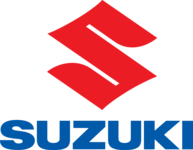 Please contact us through skraning@marathon.is if you are having any problems regarding payment and registration. When registering for a race organised by Reykjavik Marathon, all participants must check a box to confirm their acceptance of the general terms and conditions of the race. Registration is not possible unless the box is checked. Click here to read the terms and conditions. Please bring your receipt with you when you pick up your race package at the EXPO on the day before the race, it will speed up the reception. You will receive the receipt by e-mail when you have finished your registration. It is also possible to find the receipt on "your page". Your page is the runner's page where it is possible to view your registration, change personal information, register for a team competition and change distance. It is also possible to print out a receipt and a finisher certificate on your page. Further information can be found here. You can change your distance online at “your page – the runner's page” until 13 o'clock on last Thursday before the race when online registration ends. It is also possible to change the distance at the EXPO in Laugardalshöll. No change fee is collected but if the entry fee for the new distance is higher you will have to pay the difference. Distance can not be changed after the race has started. In the registration system, you can register few runners at a time. It is though not recommended to register more than five in one registration. Companies that want to register 10 or more participants can get help through the e-mail skraning@marathon.is.